[Solved!] What to Do If You Forgot Your iPad Password? Forgot Your iPad Unlock Code? Learn How to Unlock Here! What to do if you forgot your iPad password? 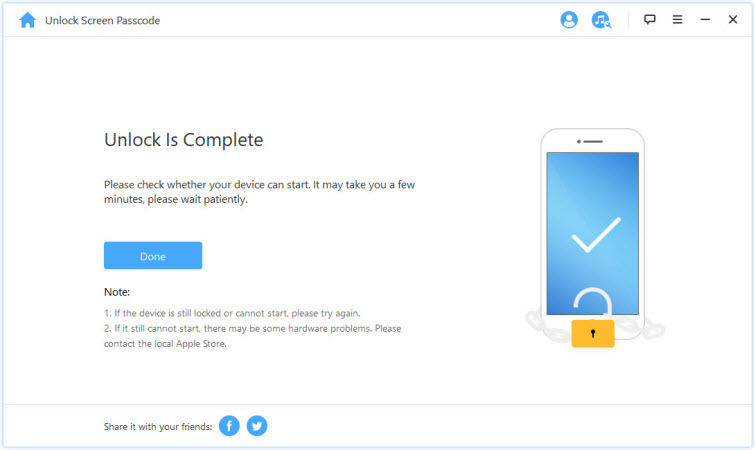 If it happens, you will get locked out of your device. It is a serious issue, but not to worry; you can bypass this password and gain access to your iPad quickly. This article will show you how to remove the lock and access your iPad. Read on to learn how to bypass the multiple Apple lockouts. These method were developed for everybody, as no particular tech skill is required to carry out this crucial operation. Although it seems obvious, we cannot advise on any means of recovering forgotten passwords, until you are confident that you have genuinely forgotten it. Before trying out any password-recovery tools or guides, try to recall your password. You probably might have been capitalizing a letter which you shouldn’t have, or something as straightforward as that. If you try to recall your iPad’s password but can’t, don’t try it too many times, or you might get blocked. In this situation, your last option is to look for alternatives. 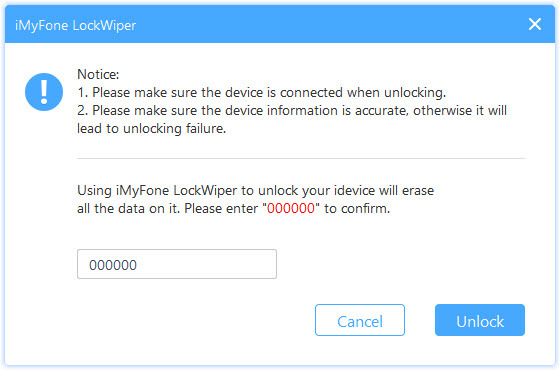 Numerous third-party programs claim to help you reset your iPad password, but iMyFone LockWiper is the best out there. LockWiper makes this otherwise tedious operation very easy and quick. Removing Apple ID from any iDevices without password. Unlocking screen passcode even when the screen is broken, cracked or unresponsive. Bypassing all sorts of screen lock including face ID, touch ID, 4-digit and 6-digit passcode. Compatible with all Apple devices - iPhones, iPad, iPod touch, etc. Step 1: Run iMyFone LockWiper, click on “Unlock Screen Passcode”. 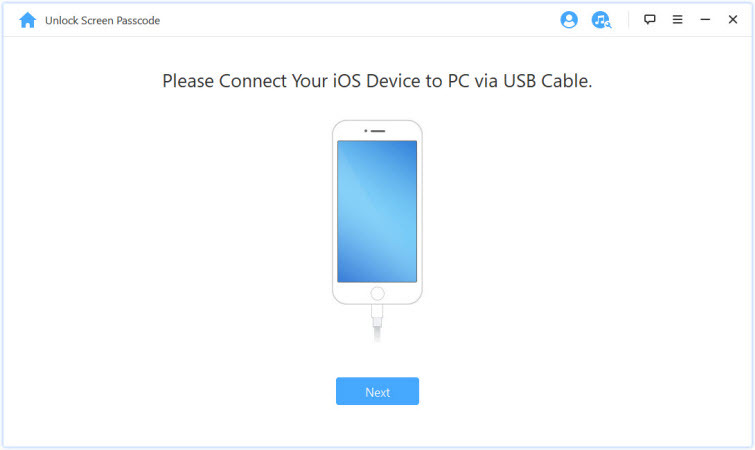 Attach your device to your PC with a USB cable. Click next, it will automatically detect your device and load information. Step 2: Choose the firmware version and click “Download”. 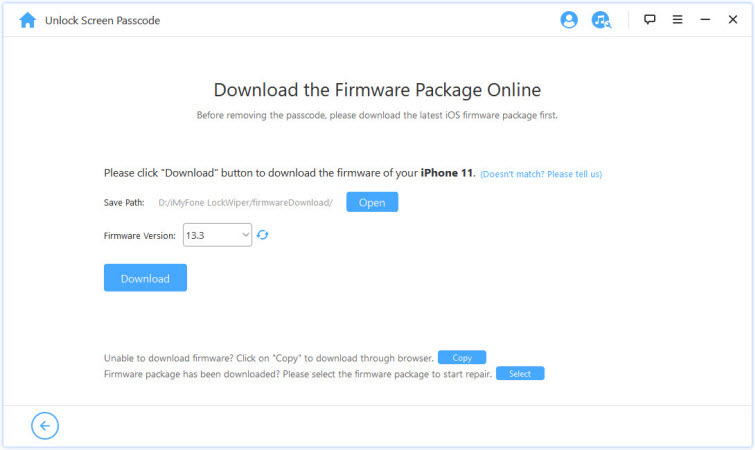 It takes a few minutes to download and verify the firmware package, please wait patiently. Step 3: Tap “Start Unlock”, enter “000000” to confirm and click “Unlock” to begin the process. 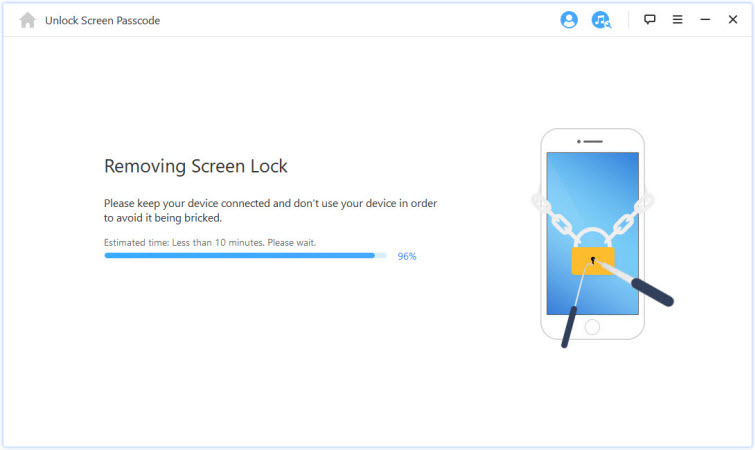 The lock will be removed from your iPad in a few minutes. 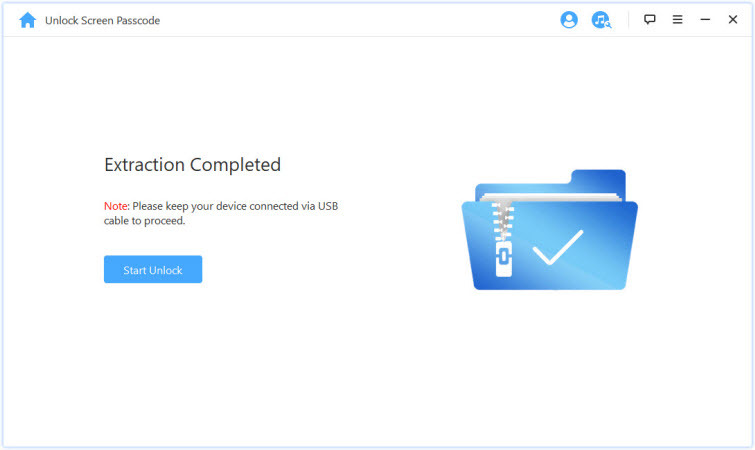 You can back up your device if you haven’t already done so because the following operation will wipe your iPad. Note that. You can only perform this operation using a PC which you have synced your iPad with previously. Attach your iPad to a PC you have synced with previously. Open iTunes. If you have synced on this computer before, it shouldn’t ask you for a password. 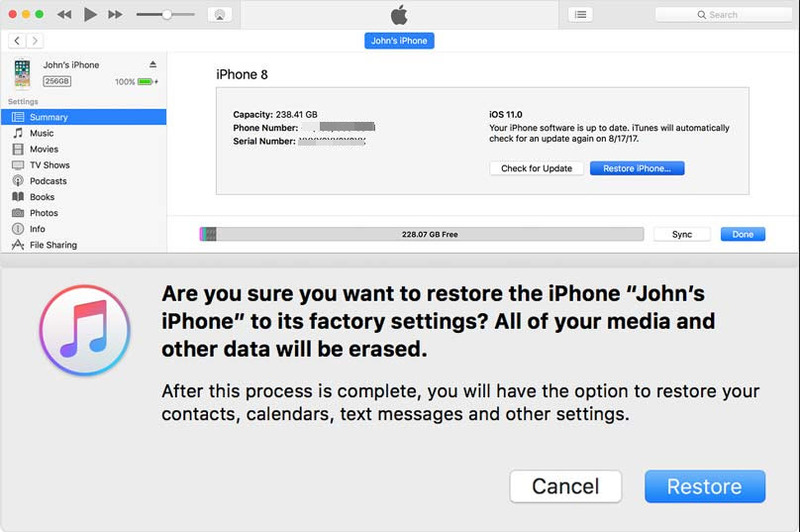 After the syncing, click “Restore iPhone” when the restoration finishes. This will reinstall firmware from scratch. The iOS setup screen pops up after the reinstallation of the firmware - Tap “Restore from iTunes backup”. Select the backup you wish to restore. What to do if you forgot your iPad password? Turn to this solution. It will restore your iPad to an earlier state; the one as at the time the backup was taken. The password of the device is also reset during the process. Hence, you can go ahead to change the password to a new one. If you have never synced your iPad with any available computer, don’t fret. You can still reset your password using recovery mode. Step 1: Put your iPad in recovery mode. On your iPad, press and hold the Home and Top (or Side) buttons at the same time. Do not remove your fingers from these buttons until the Recovery mode screen comes on. 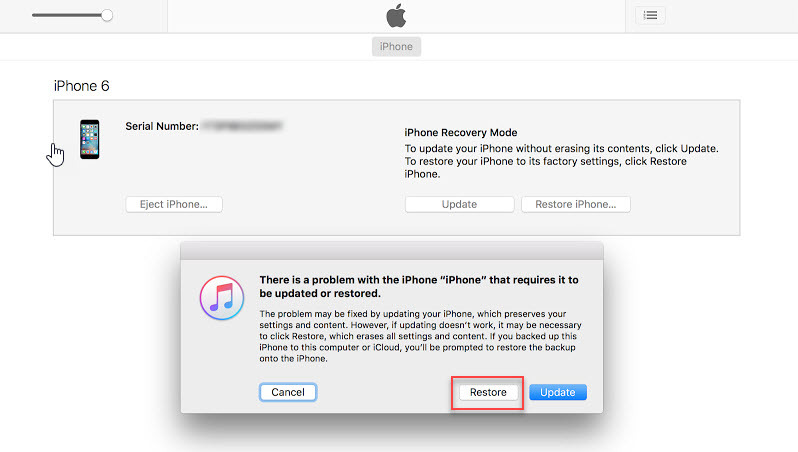 Step 2: iTunes will prompt you to restore or update your iPhone. Select Restore. Step 3: The update should then be downloaded. If it takes longer than 15 minutes, the iPad automatically exits the recovery mode, then repeat the above steps to return to recovery mode. You can set a new password for your iPad once the process completes. You can be in massive trouble and don’t know what to do if you forgot password on iPad Air or other Apple device. The only way is to restore it. 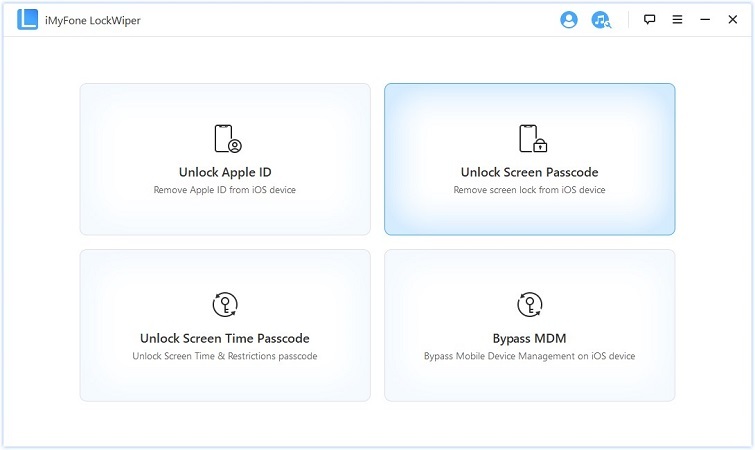 You can reset your iPad password by using the fantastic third-party app - iMyFone LockWiper, using iCloud, iTunes, and so forth. Most of these methods will wipe your iPad data, so we advise that you take regular backups of database instances.